Shop HorseSmart Tack & Apparel for a large selection of Equestrian Ladies Show Shirts that will fit you and your budget. Sarm Hippique Equestrian Ladies Show Shirts are 100% Cotton Made in Italy. 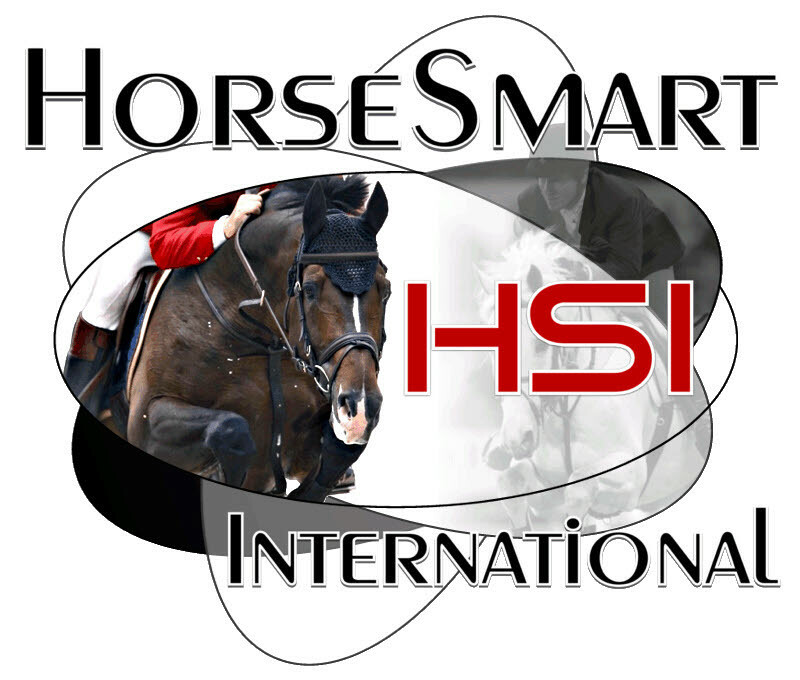 HorseSmart offers you Collections of top equestrian brands like Tolga Saddlery, Tolga Bridles, Deniro Riding Boots, Riding Tall Boots, Wildkart Horse 'Jin' Stirrups, Las Equestrian Riding Helmets, Kinglsland Jackets, Dimacci Equestrian Jewelry, Leovet Horse Health Care, Sarm Hippique Show Coats and Show Shirts, Urad Leather Care, Wilker's Saddle Pads, StableMates Horse Grooming, SaddleRight Orthopedic Pads, Pharmaka Horse Products, Neumann Riding Gloves, Le Fash Show Shirts, Gersemi Equine Fashion, Hawthorne Horse Products, Finish Line Horse Products, Equifit Horse Boots, Equifit Horse Products, Equerry Horse Brushes, Edward Goddard Whips, Davis Horse Boots, Andis Horse Clippers. If you are looking for Show attire, we have the full Le Fash and Sarm Hiippique lines of shirts as well as show jackets at great price points. Equestrian footwear premier brands like Deniro Boots affordable footwear and the the perfect riding boots for you. HorseSmart Tack and Apparel has all your needs for the lady, man & young rider. Enjoy your shopping with us.